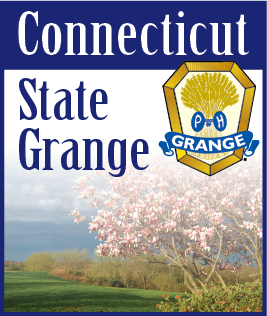 There will be a Grange memorial graveside service for Past State Deptuy Ruth AmEnde of Vernon Grange who passed away in January. This will be held at the Union Cemetary on Cemetary Rd. in Union, CT on Thursday, June 7th at 6 p.m. and followed by a gathering of all her friends present to celebrate her life.